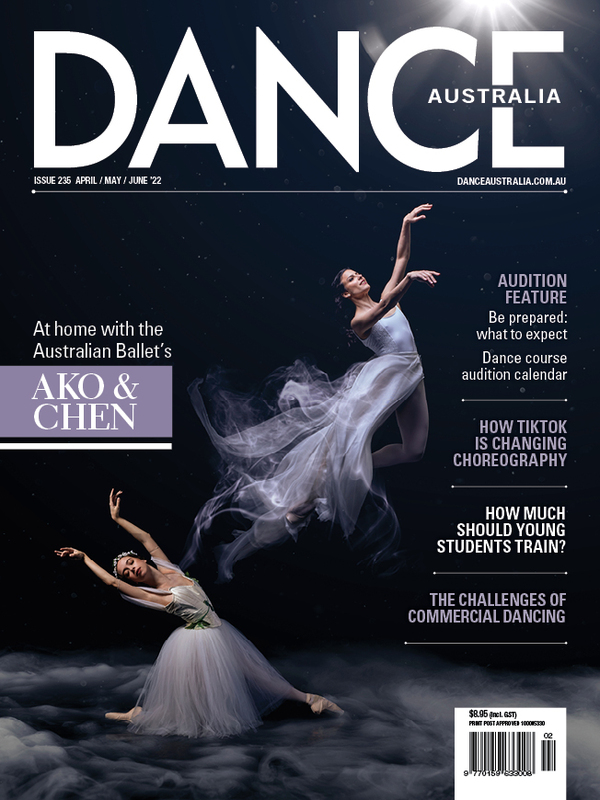 Congratulations to Waitara dancer Hyo Shimizu (The Conlan College), winner of the Sydney Eistedddfod Robert & Elizabeth Albert Junior Classical Ballet Scholarship (14 & 15 years) for 2018. Shimuzu's prize includes $7,000 and he has also been awarded The Australian Ballet School Scholarship, covering his tuition and academic costs for one year. In second place was Amber Alston (Joanne Grace School of Dance) of Mangerton, and finalists were Mackenzie Thompson (Bonogin, QLD), Phoebe Kilminster (Thirroul), Corey Gavan (Figtree), Milei Lee (Melbourne, VIC), Lucinda Schoeman (St Leonards) and Yeonwoo Kim (Cherrybrook). Judges Jacqui Carroll and Belinda Hernandez were impressed with the high level of performances from the pool of 90 entrants. Pictured: Hyo Shimizu. Photo WinkiPoP Media.